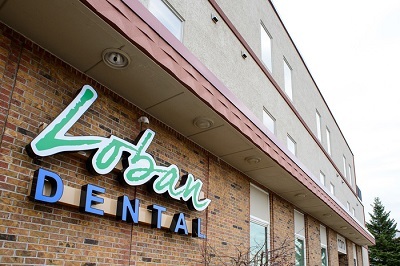 We are here to answer your dental questions and to discuss your concerns. Please call our office at 218-722-1715 or use this form to send a message. A member of our team will respond momentarily.